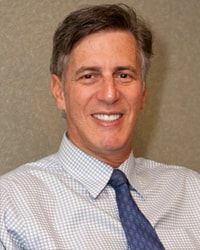 As part of Dr. Levenson's focused commitment to stay informed about the latest industry advances, he has taken hundreds of hours of continuing education with special interest in cosmetic dentistry, he has taken hundreds of hours of continuing education with special interest in cosmetic dentistry, sedation dentistry, sleep apnea and dental implants. He has completed numerous hands-on courses at the renowned Pacific Aesthetic Continuum in San Francisco, as well as The Hornbrook Group Center for Advanced Clinical Education. He is a member of the American Academy of Cosmetic Dentistry, Academy of Dental Sleep Medicine, DOCS, and a Fellow in the Academy of Comprehensive Esthetics, an award achieved by fewer than one hundred dentists in the entire country. As part of his commitment to stay current with issues in the dental industry, Dr. Levenson is a member of the Massachusetts Dental Society, the Worcester District Dental Society, the American Academy of Dental Sleep Medicine, and the Academy of Sports Dentistry. Each member of our team exhibits teamwork, hard work, and experience. 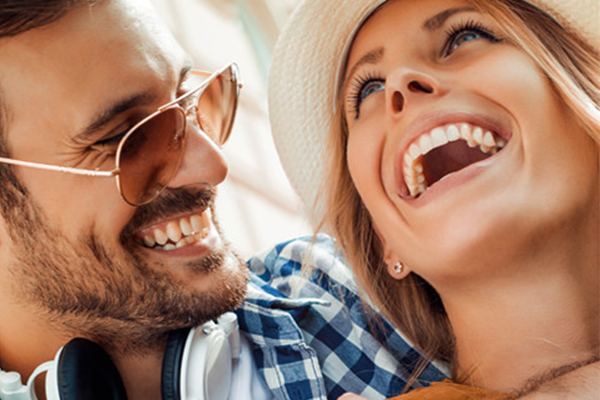 Combined with good humor and friendly outlooks, we're here to do everything to make your dental visit convenient and comfortable. Because we truly get to know our patients, taking their concerns to heart, we develop an excellent working relationship with each one, providing personalized, professional care.